Jack's Heating and Cooling is a leading Michigan Boiler service company that specializes in the installation, maintenance and repair of boiler systems. We service residential properties throughout the Thumb area, in Michigan. No one wants to be without heat on a cold Michigan winter day. If you suddenly find your home with no heat, call the boiler repair professionals at Jack's Heating and Cooling. We�ll send a friendly technician out to check your boiler and get it fixed quickly. 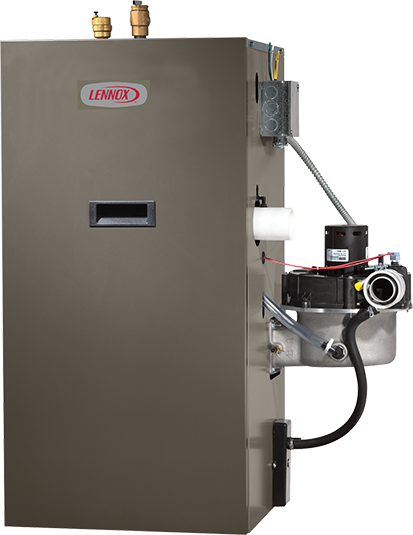 Annual boiler maintenance is a small expense, but it will save you a lot over time by decreasing the number of emergency repairs you need, increasing the lifespan of your boiler and keeping the energy the boiler uses lower. All of these savings combined more than make up for the small cost of an annual maintenance visit. We offer 24/7 boiler services in the Thumb area so that you never have to deal with no heat. 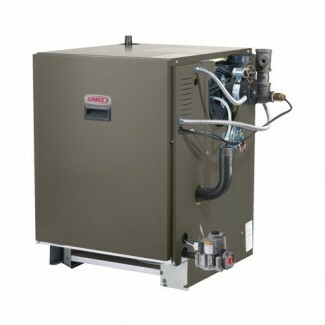 We can service and install all types of residential boilers.